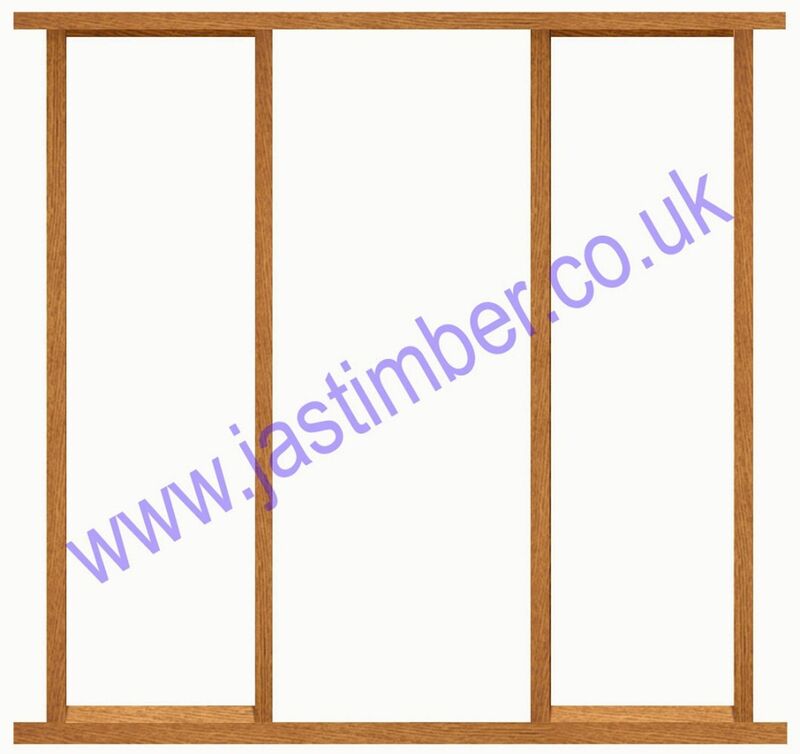 Engineered oak sidelight door frame sets come packed loose as 4 door jambs and mullions, a head and a cill and glazing parts. They are manufactured in the Far East so generally the timber is a tropical red hardwood species. Sidelight door frame kits are primarily intended for use with XL Joinery sidelights. They can be used as a single sidelight set by cutting off one side. Sidelight door frames would need to be adapted with suitable beading to be directly glazed into the door jambs and mullions. Payment - We can take Debit Card, BACS, Cash, Cheque or Credit Card payment online for XL Hardwood External Sidelight Door Casings. E. & O.E. see T&C - We do try to keep prices and specifi­cations of External Hardwood Sidelight Frames correct, but mistakes can be made! Please let us us know if you do spot any errors - thanks.